Your body needs a combination of macro and micro nutrients in order for you to do your daily activities and make sure all body organs are working properly. *Click* on the respective links above to discover some quick tips on these nutrients. At the same time, your body also needs Micro-nutrients. These nutrients are needed only in tiny amounts but are essential for healthy functioning of all your body systems. 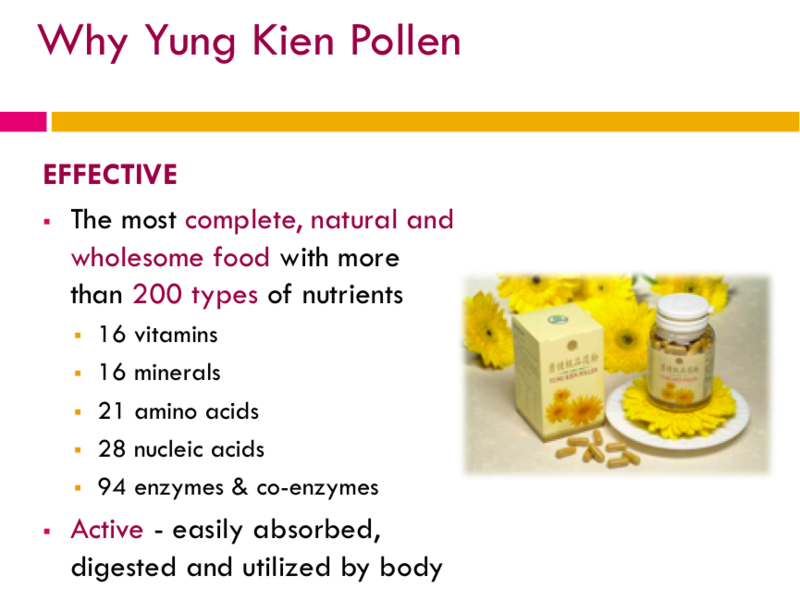 They include Vitamins, Minerals and Enzymes. These micro-nutrients, particularly enzymes, are easily destroyed by heat and many people are deficient without realising it. Digests food and converts food (carbohydrates, protein, fats) into usable nutrients for building body cells. Help store sugar in liver and muscles. Breaks down fats into fatty acids and protein into amino acids. Helps eliminate carbon dioxide from lungs and toxins from body. a) Select foods that are wholesome, natural, fresh and unaltered, as much as possible. 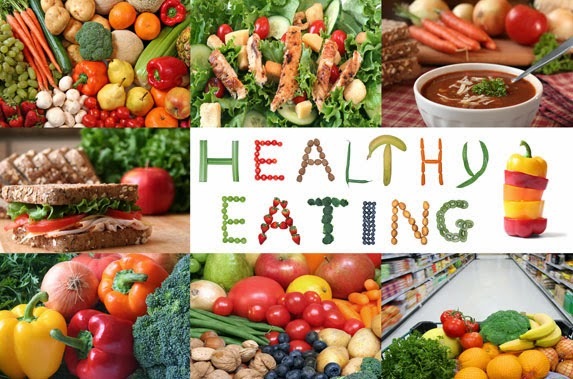 b) Eat more plant-based foods - like fruits, vegetables and legumes. c) Eat foods that are uncontaminated, whether from the use of pesticides or cooked foods that are left out in the open for too long. 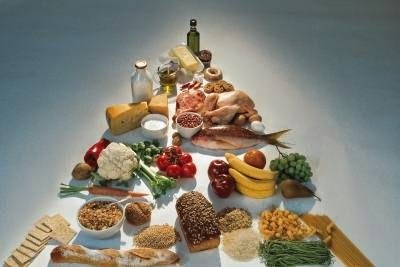 d) Eat a wide spectrum of foods, from all food groups. Also eat a wide variety of food within each food group. e) Eat a mixture of raw and cooked foods. f) Increase consumption of foods that are high in fiber. g) Eat the right kind of fat, not empty calories that only taste good. h) Eat foods that are lower on the food chain, meaning more plant and less meat. *Click here* to read the whole story. So you can see that eating food alone is no longer enough to keep you healthy and disease-free. 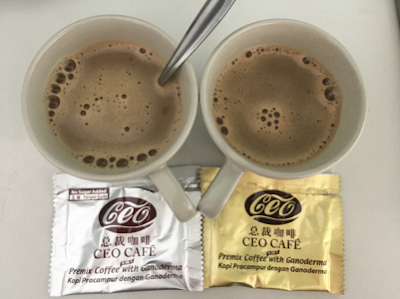 Health supplement is essential to achieve a Healthy Body. How do you choose a Good Health Supplement? The 2 most important criteria are the product must be Effective and Safe. As Jim Rohn says - Take care of your Body. It's the only place you have to Live. 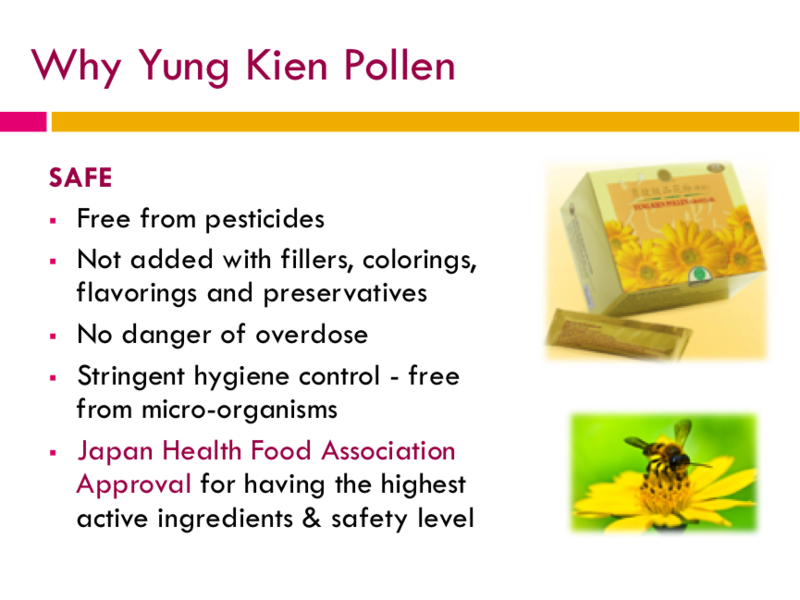 Email me at askfuiping@gmail.com to purchase Yung Kien Pollen for good health.